The vision of the GLOBAL GARDENS PROJECT is to create a sustainable project that encourages the local community including to work together and celebrate CULTURAL and ECOLOGICAL DIVERSITY through the shared activities of gardening, cooking and food. At the garden site at Flaxland Allotment, the project aims to create an organic kitchen garden growing and celebrating a diverse range of culinary crops. The produce cultivated will be used in the cooking of seasonal dishes drawing upon the diverse cultures of project participants. These dishes will be shared at community suppers. Through this work we hope to support community cohesion, health and well-being. We are open for gardening sessions 3-6pm on Saturdays. 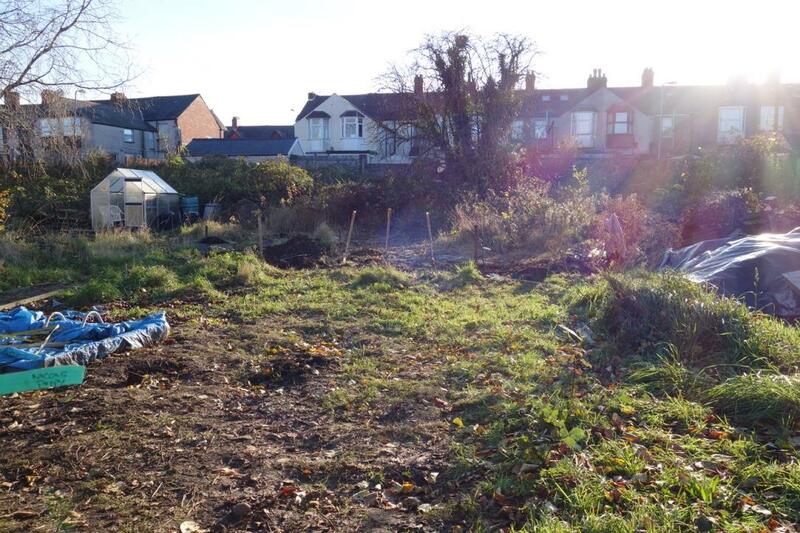 The site is located off Sachville Avenue on the Flaxland Allotment site.